if the owner can't keep their dog. any decisions on any puppies. The club does not take any responsiblity or liability for their actions. We recommend that you check out each one before buying. 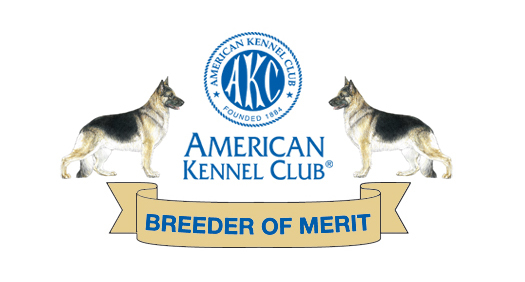 Each breeder is different in how they raise their puppies, YOU make the choice of which one you feel good about. Please go to BREEDER'S LIST to find puppies. If you contact these people, tell them where you got their number so they will continue to use this source. This litterbox is free to club members only for 2 litters a year. After that it is 10.00 per litter after the 2 starting August 1, 2007. Each litter stays in for 2 months only. Club is not recommending these people nor taking any liability for their actions. Limit of 2 free litters per year and then charging $10.00 for each additional litter. Additional listings would cost $10.00 per litter. Become effective in August, 2007.